Founded in 1998, the mission of Seattle-based Music of Remembrance (MOR) is to keep the memory of the Holocaust alive through concert performances, educational programs, commissions of new works and recordings such as this album. 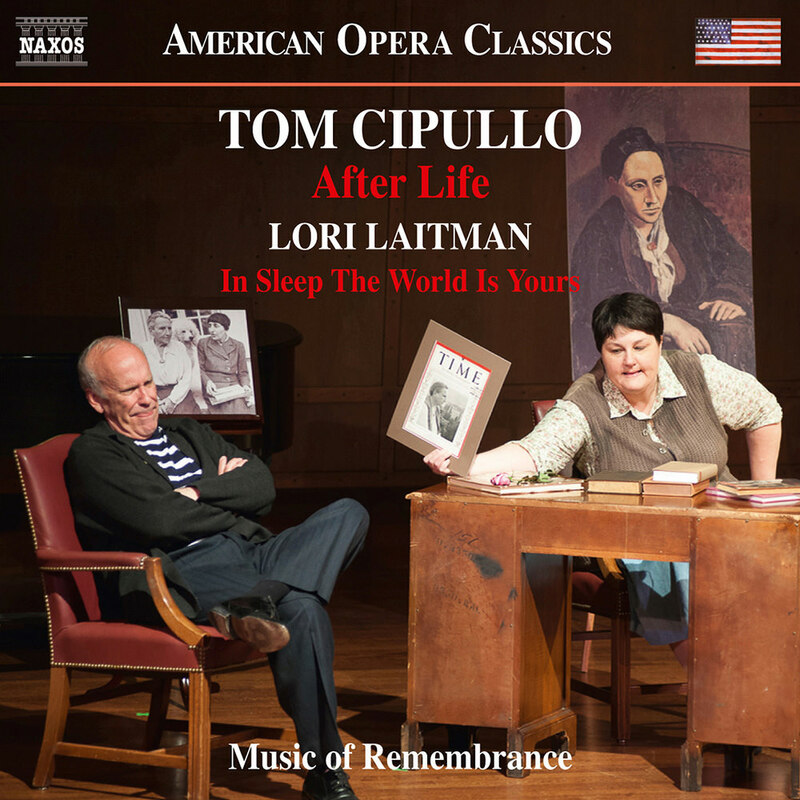 Tom Cipullo’s contemporary opera After Life explores the role of art in a troubled world and poses weighty questions about the artist’s duty in confronting inhumanity. The libretto imagines an encounter between the ghosts of Pablo Picasso and Gertrude Stein, who reveal both their brilliance and their human flaws. Lori Laitman’s song cycle In Sleep The World Is Yours sets three beautiful poems by Selma Meerbaum-Eisinger, who died in a Nazi labour camp at the age of 18.